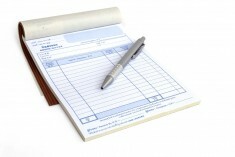 Choose from the many options available for NCR business forms. 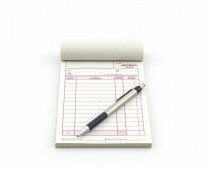 These carbonless copy forms are great for invoices or receipts without the messy carbon sheets. 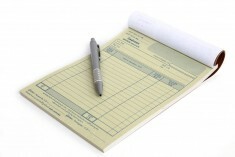 Available in loose-sets and also in pads, these color, or Black and White printed NCR forms could be printed and shipped to you in only a few days from Montreal Printing.